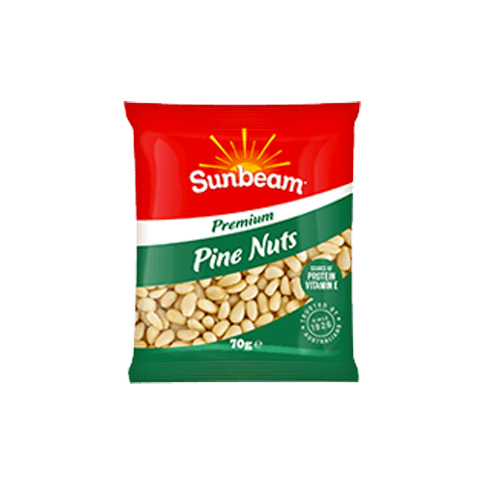 Pine nuts are a traditional food in many cultures – in Europe they are added to savoury foods as well as pastries and biscuits, while Central America and southern parts of the United States they are roasted and used to make pine nut coffee. Probably best known in Australia as a traditional ingredient in pesto, pine nuts are the seeds from pine trees. Just like fruit and vegetables, pine nuts are packed with a wide range of vitamins, minerals, antioxidants and phytochemicals beneficial to health and wellbeing.